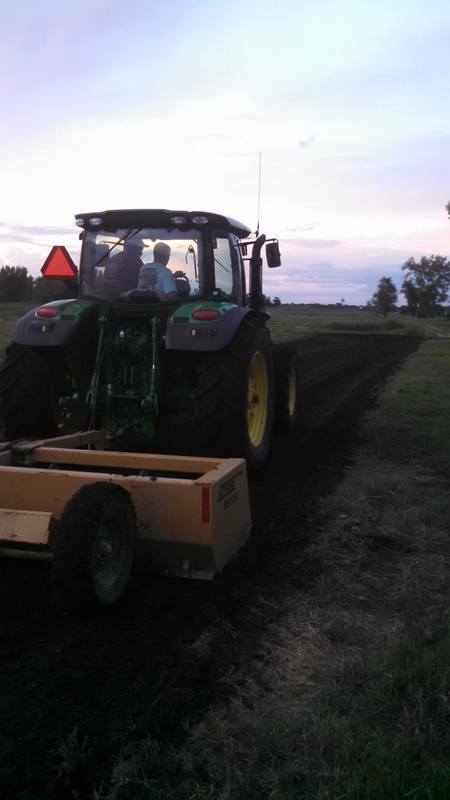 The south half of the track was not going to be ready in time due to the rain. 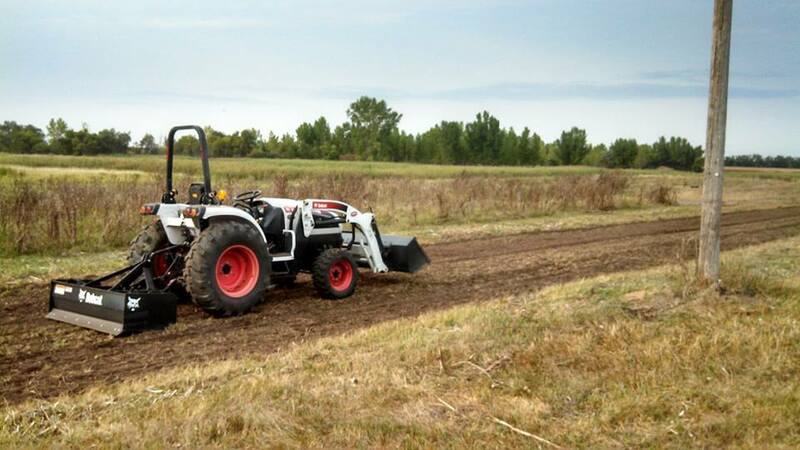 With harvest starting soon, we are cancelling it for this year. 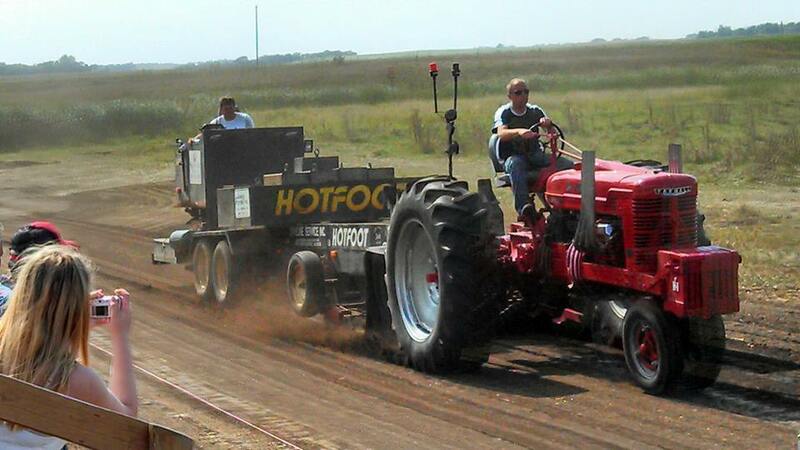 Thanks for your cooperation and we hope to see everyone back on Labor Day next year! 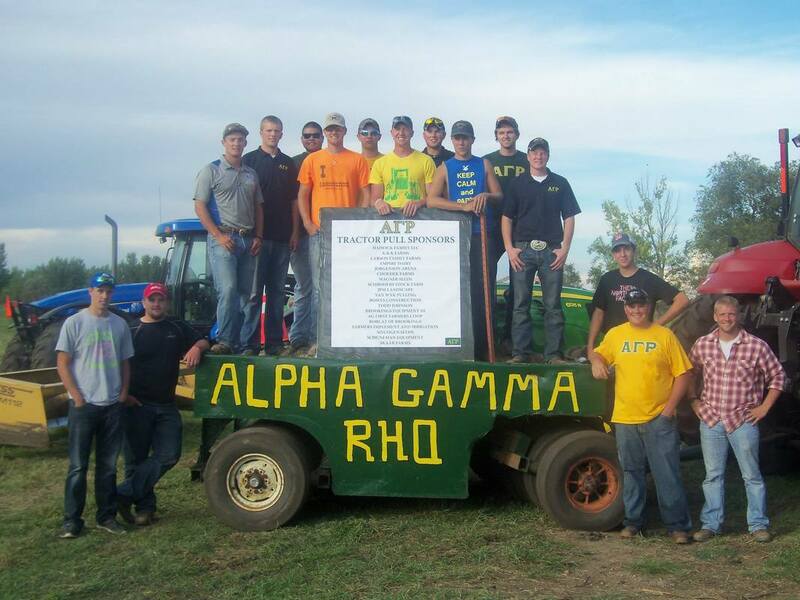 Labor day, Sept 7st the Alpha Gamma Rho Antique tractor pull was taking place for the 12th year in a row. 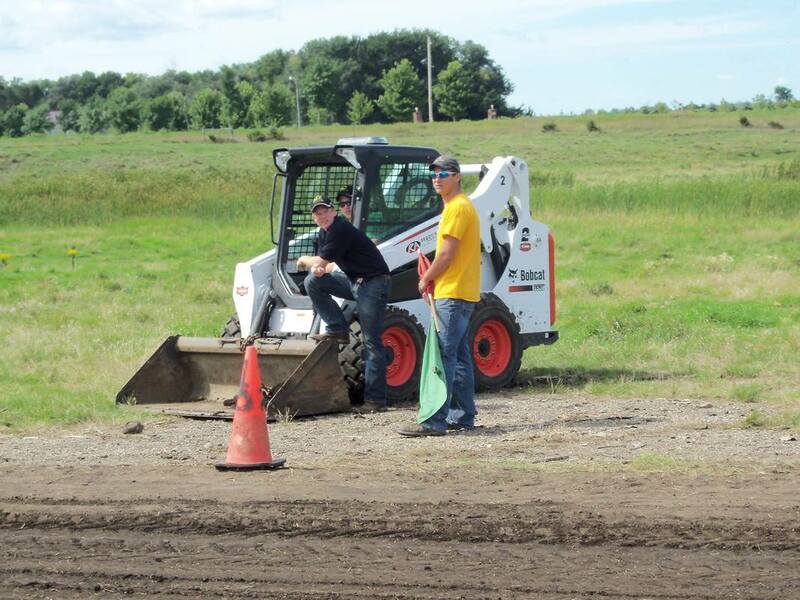 With the unmatched support of our sponsors, this event is held every year on, or around Labor Day approximately 1 mile west and one and a half miles south of Volga, SD. 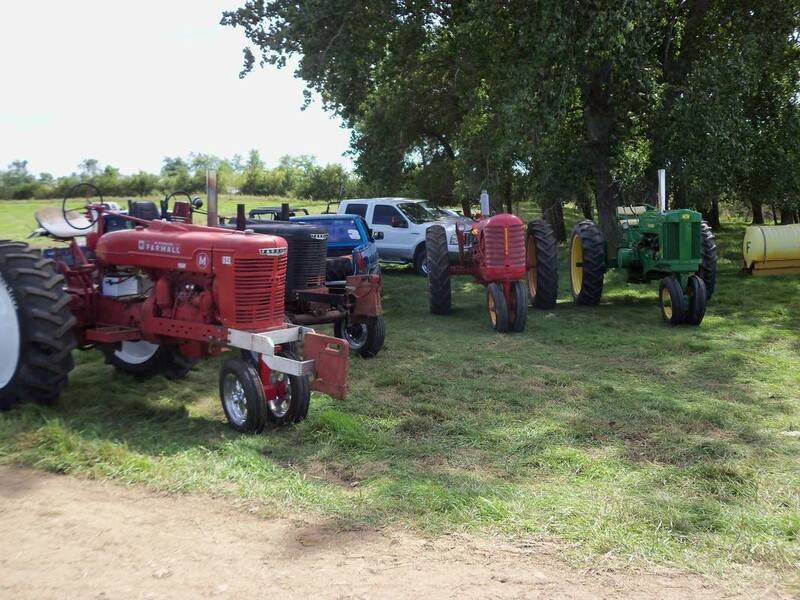 Tractors came from over 50 miles away and even sometimes by the semi load. 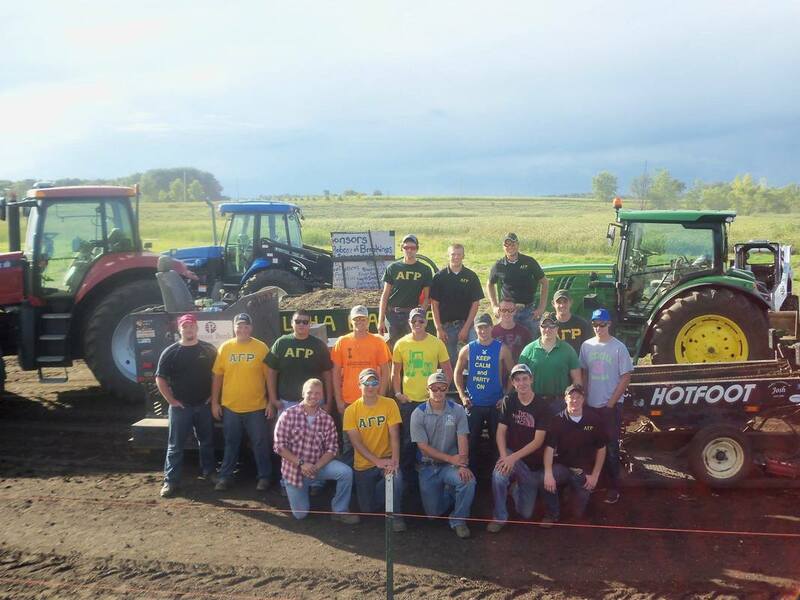 The Tractor pull was started in 2003 by some members of Alpha Gamma Rho at SDSU, and still is a fun event for all the members of Alpha Gamma Rho, especially the 20 Men who were at the pull to help run it. 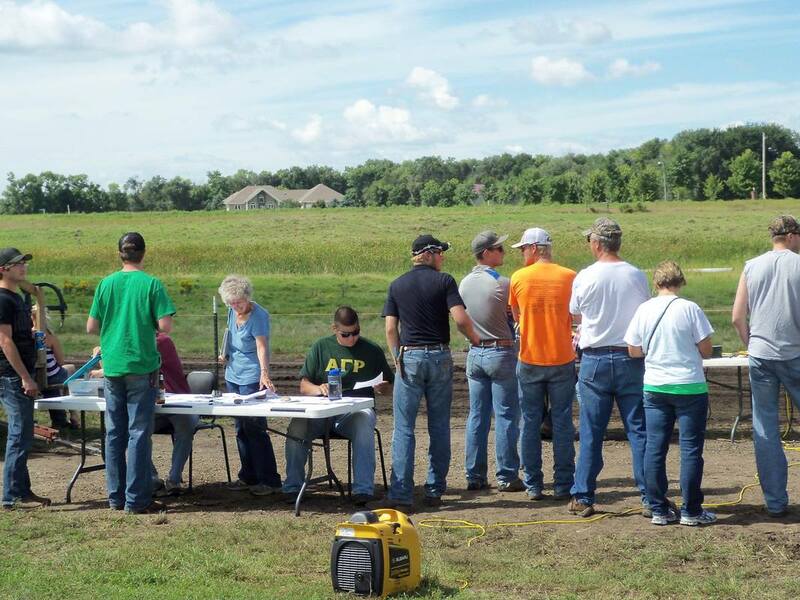 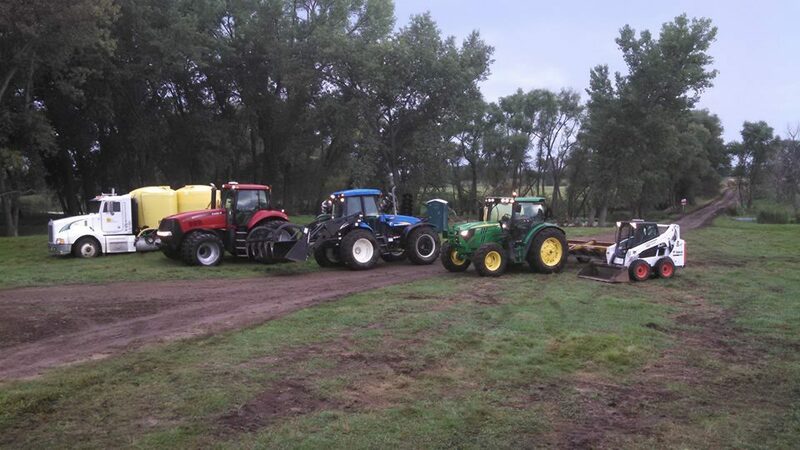 This past event included a phenomenal turnout with 90 pulls from 26 tractors, and 8 pickups. 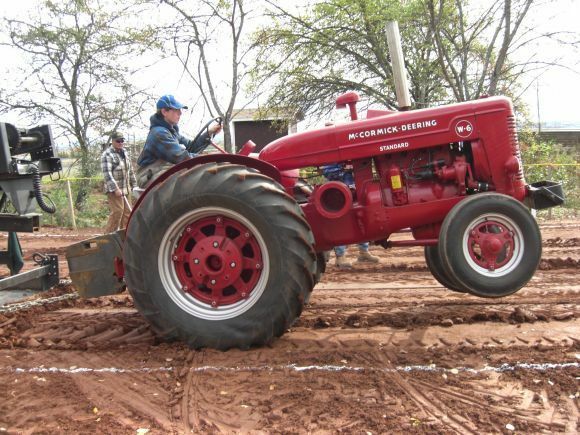 There was also a large crowd of spectators to watch these pre 1970’s tractors duke it out on the track, not only for bragging rights, but for cash payout as well. 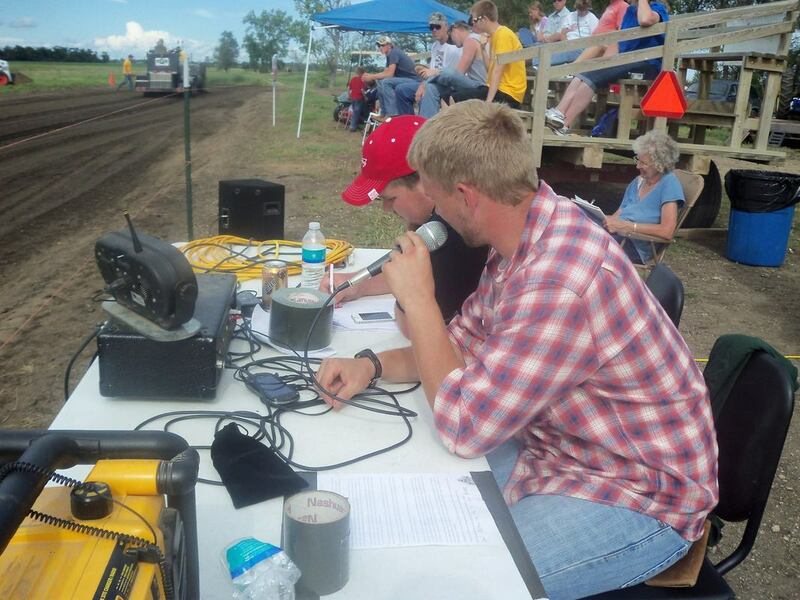 In the coming years we hope to see this event grow to over 40 tractors in the pull, and packed bleachers. 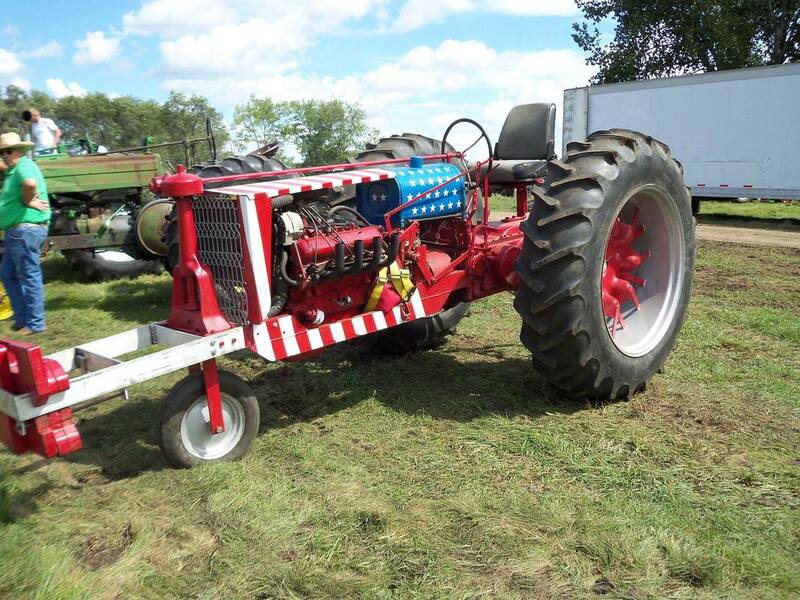 Kids and grandparents alike always have a great time at the pull whether they are participating, or just cheering on their favorite color tractor. 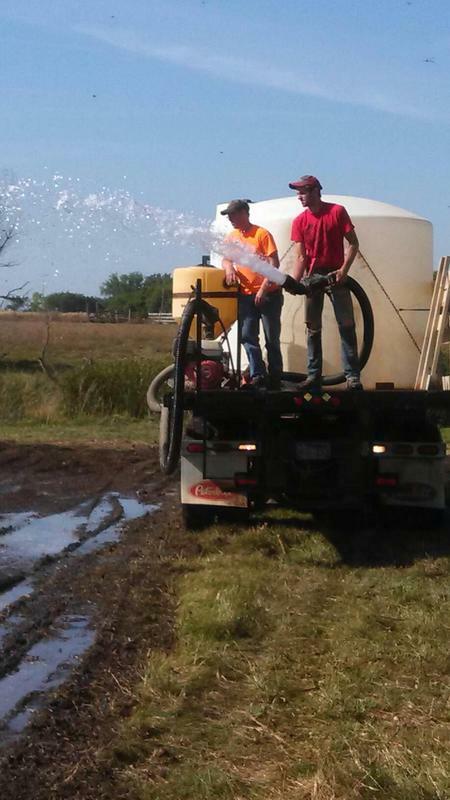 If you have any pictures from the past pulls please send them to us or post them to the facebook page Thanks!